Now’s the time to toss out that cheese log from the holidays – and check the expiration dates on anything else that’s lingering. Or just take some time to get ready for a healthier eating regimen or meal planning. Once you’ve got the shelves and drawers all emptied out, wipe up any spills using a solution of salt and soda water. The soda water’s bubbles will combine with the coarse texture of the salt to make a wonderful cleaner to leave your shelves sparkling clean. 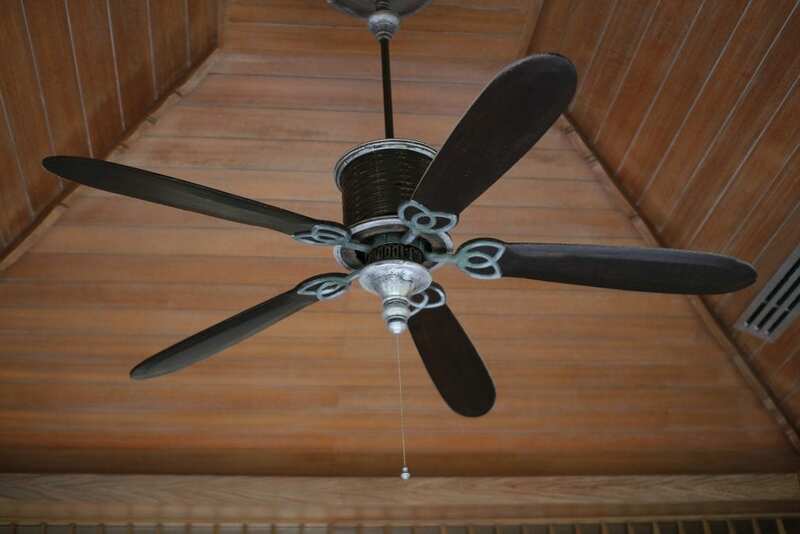 Cleaning the ceiling fan may seem intimidating, but there’s an easy way to do it without getting everything under it covered in dust. Take an old pillowcase and put it around the fan blade. Then, pull the case away removing all the dust from the top and side of the blade in the case. Repeat this on each blade of every fan then toss the pillowcase in the washer. Regular cleaning and mattress rotation will help keep your bed feeling fresh and clean. Start by removing all of the bedding (and consider either hanging your comforter outside on your washing line or sending it out for dry cleaning). Then use the upholstery brush on your vacuum to remove dust, dry skin, and dust mites. Lastly, rotate your mattress and make the bed with some pretty new bedding. To avoid feeling overwhelmed, start small. The linen closet may be the perfect jumping off point since you probably aren’t storing your entire wardrobe in there. Pull everything out and begin sorting items into laundry baskets, storage bins or tote bags labeled clean, store, toss or donate. The last and most crucial step? 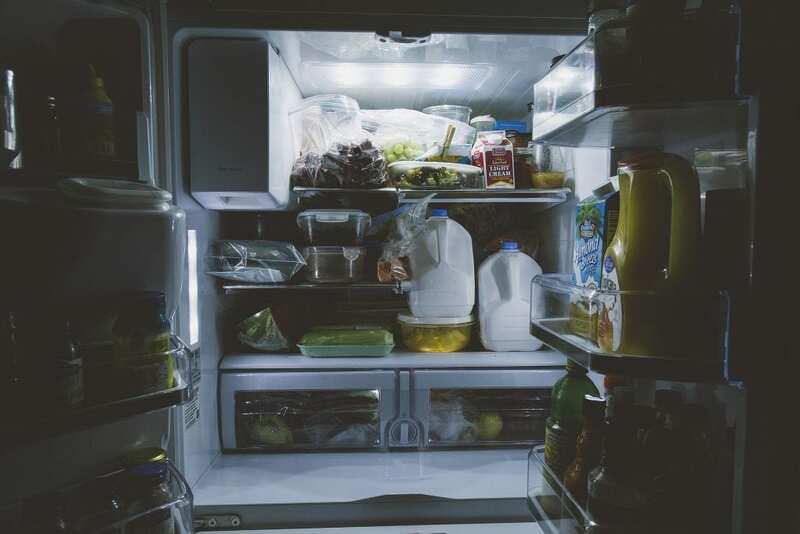 Don’t forget to give away and throw away those items you’re getting rid of and then reward yourself with a clean-closet treat. Grab the rake and pull away any leaves or small branches that have fallen during the winter months around your condenser. You’ll want to clear away a circle of about two feet around the unit to ensure good airflow. Have your AC serviced by a professional. There is some maintenance that only a trained professional can do on your AC unit like checking the refrigerant, cleaning the ducts or checking proper airflow. If you’re new to the area, talk to your neighbors or homebuilder to get recommendations for HVAC experts. And consider setting up a maintenance service to check your system seasonally. Leaves can quickly build up in gutters and clog downspouts leading to water damage in the long run. 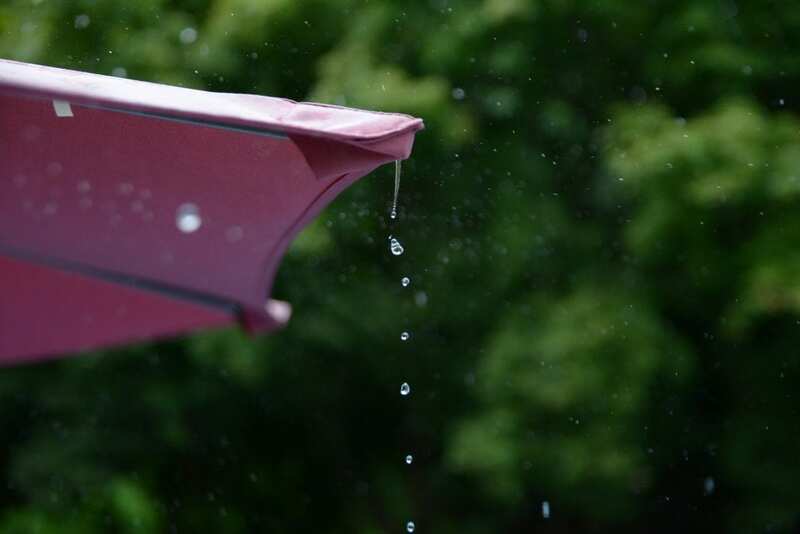 Since springtime in Georgia is often a rainy season, now’s a great time to get those rain gutters cleaned. Flushing out all that debris is a dirty job so consider employing a professional to schedule regular cleanings in the fall and spring. 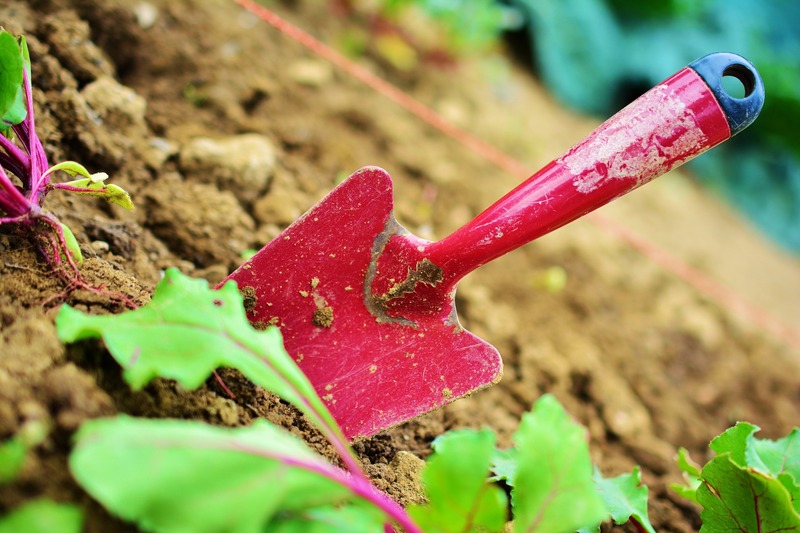 It’s essential to ensure your garden tools are in tip-top shape at the beginning of the season so you can plan for any replacements. Double check your tools are sharp, your hose is free from holes, and you’ve got everything you need for spring. Next, tend to any weeds or dead plants in your flower beds and prepare the soil for new plantings. Then head out to your favorite nursery to pick new blooms. Over time, the dryer vent can get clogged with lint causing it to function less efficiently and creating a potential fire hazard. Cleaning it out can be a DIY project using YouTube videos and a dryer vent kit from Amazon or the home improvement store to guide you, or you can set up a service call with a local pro. 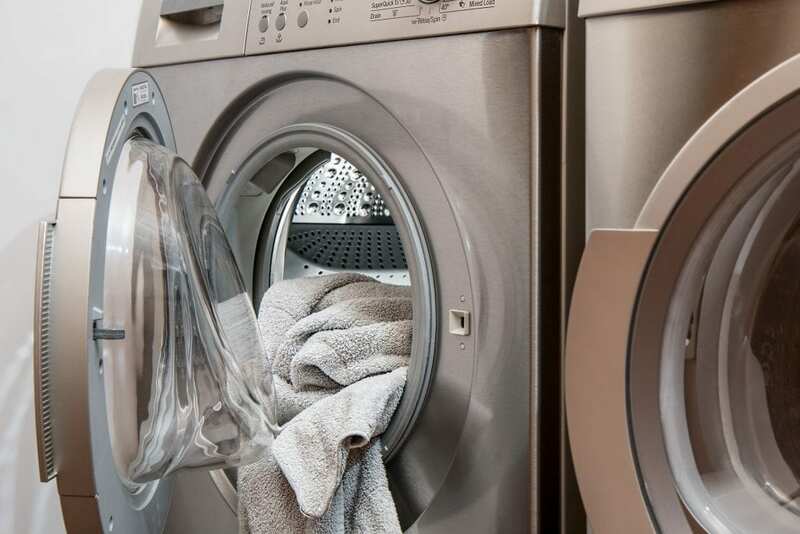 Either way, you may be amazed at how much better your dryer functions. You probably haven’t spent a lot of time outside looking at your home since you took down the Christmas lights, but some spiders may have taken up residence on the porch, under the gutters or elsewhere. There are dusters specially made with telescoping poles for cleaning away webs that you can find at your local home improvement store. We look forward to welcoming you home to one of our beautiful Sunrise Builders’ homes in the Atlanta area. If you’re interested in learning more about our communities in the area, please contact us here or call us at (770) 210-2277.